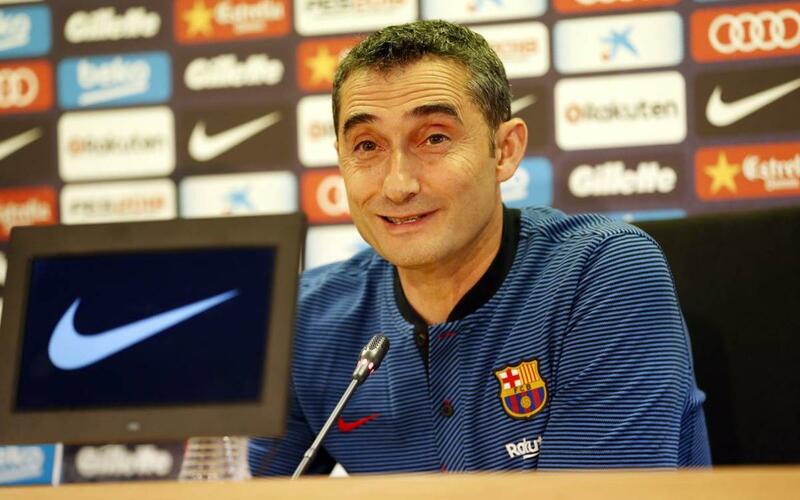 Ernesto Valverde was excited at the prospect of winning the League title against Deportivo this Sunday, and as such, his press conference on Saturday had an upbeat tone. A victory can give Barça the 25th League title in their history. "We are very excited about winning the League this Sunday. When you win it, I guess it seems easy, but behind you there are many difficult moments,” he said. Asked about La Masia, Valverde said: "They have good players, but we have to wait, because in the long run we will see their quality." Finally, he discussed his own time at Barça so far: "In football you are constantly tested, and in the case of the coach, even more. It's been an extraordinary experience."